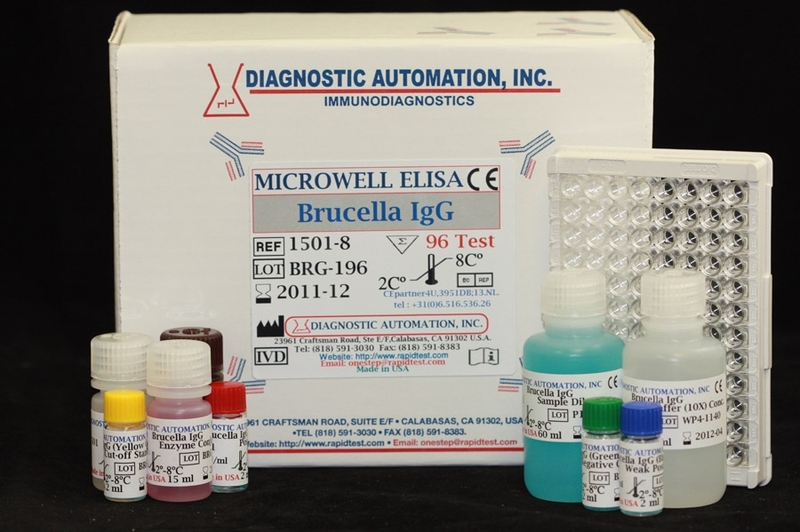 EBNA IgM ELISA kit | FDA-CE | 818-591 3030-USA. 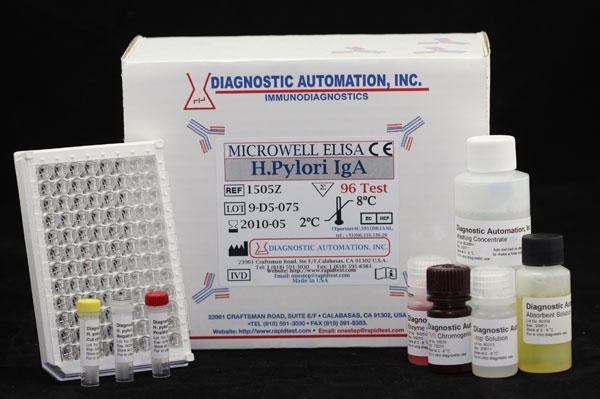 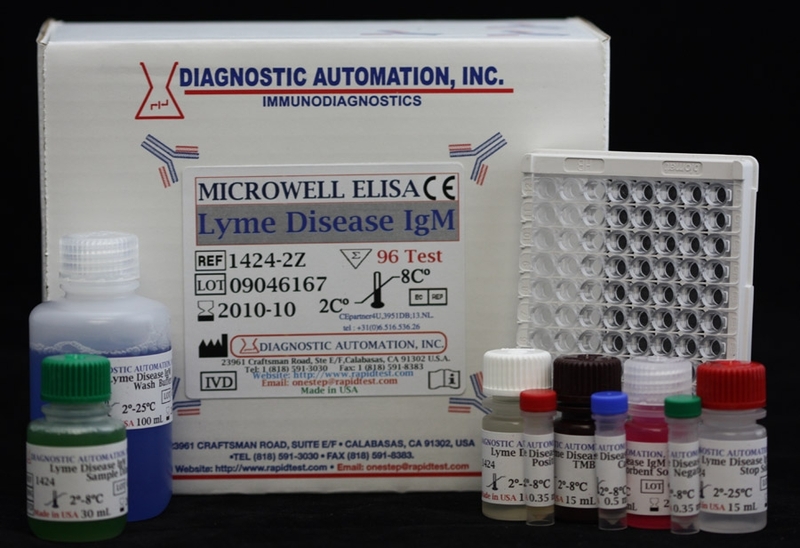 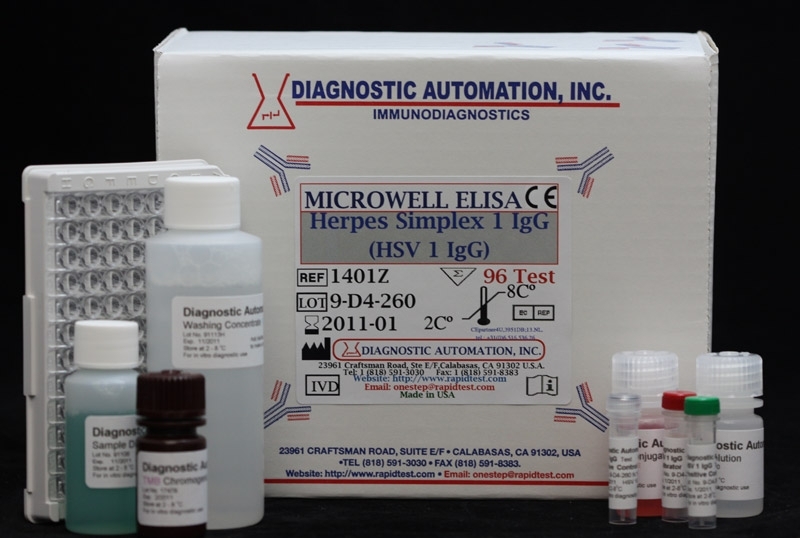 Diagnostic Automation Epstein Barr Virus Nuclear Antigen-1 (EBNA-1) IgM Enzyme-linked Immunosorbent Assay (ELISA), is intended for the qualitative and semi-quantitative determination of IgM antibody in human serum to EBNA-1 recombinant antigen. 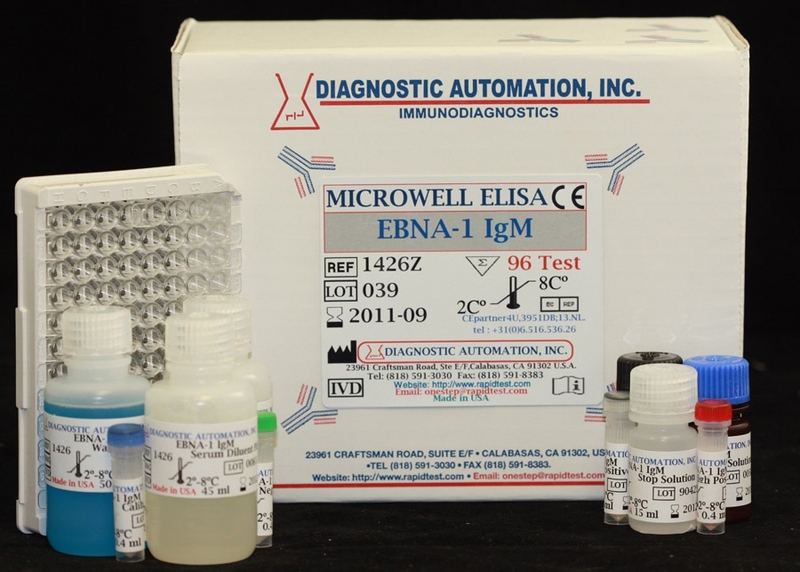 EBNA-1 IgM assay may be used in conjunction with other Epstein-Barr tests.